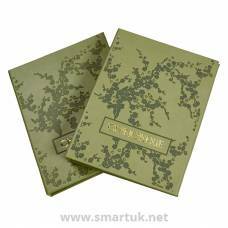 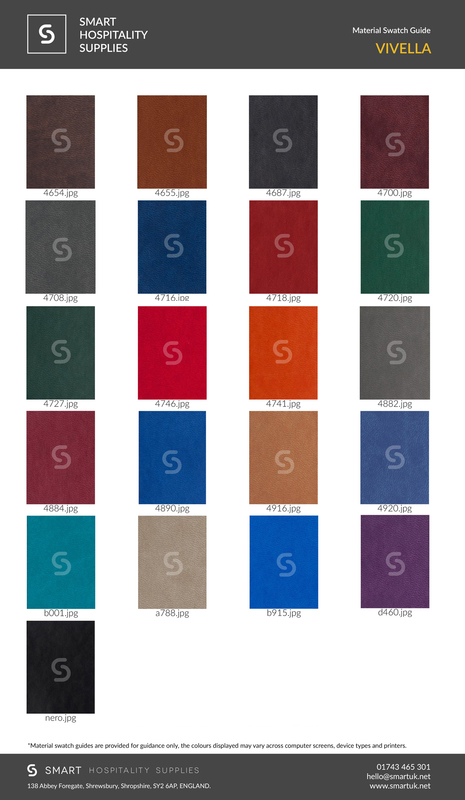 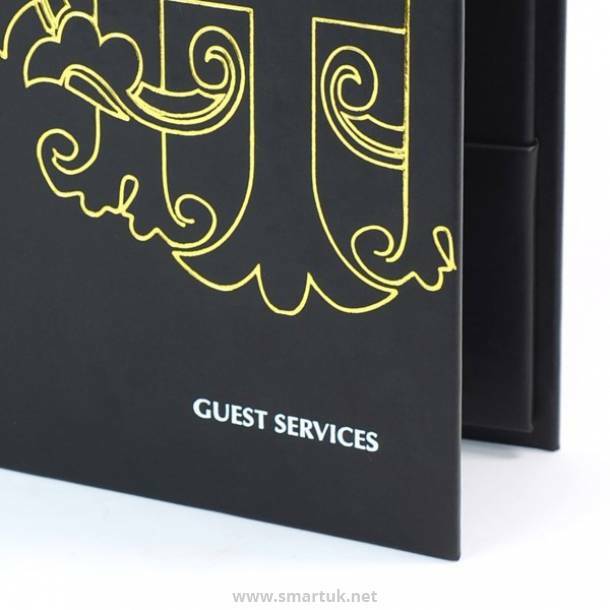 Vivella Guest Information Folder - these beautiful hotel guest room folders are available in a wide range of colours from the Vivella material range. 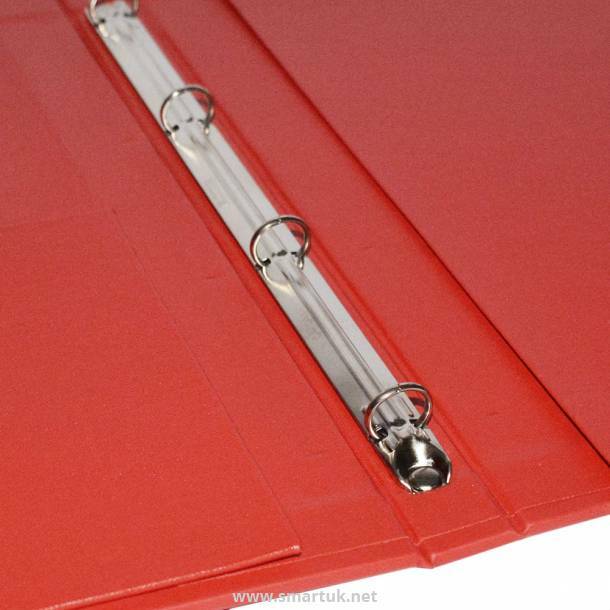 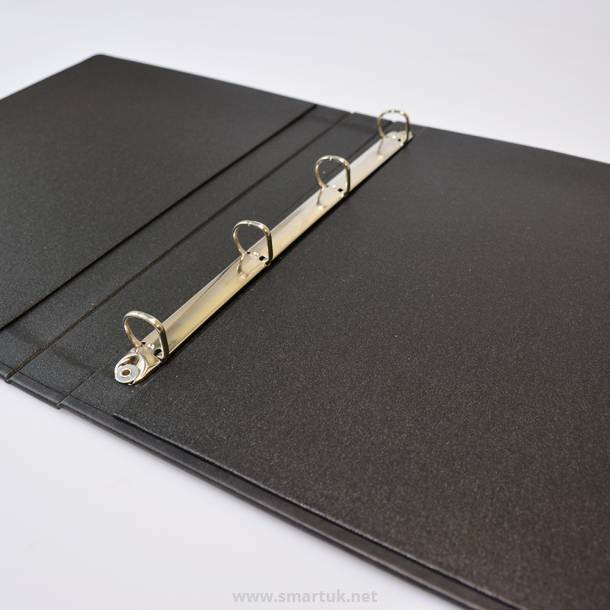 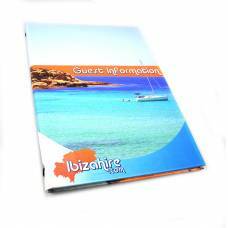 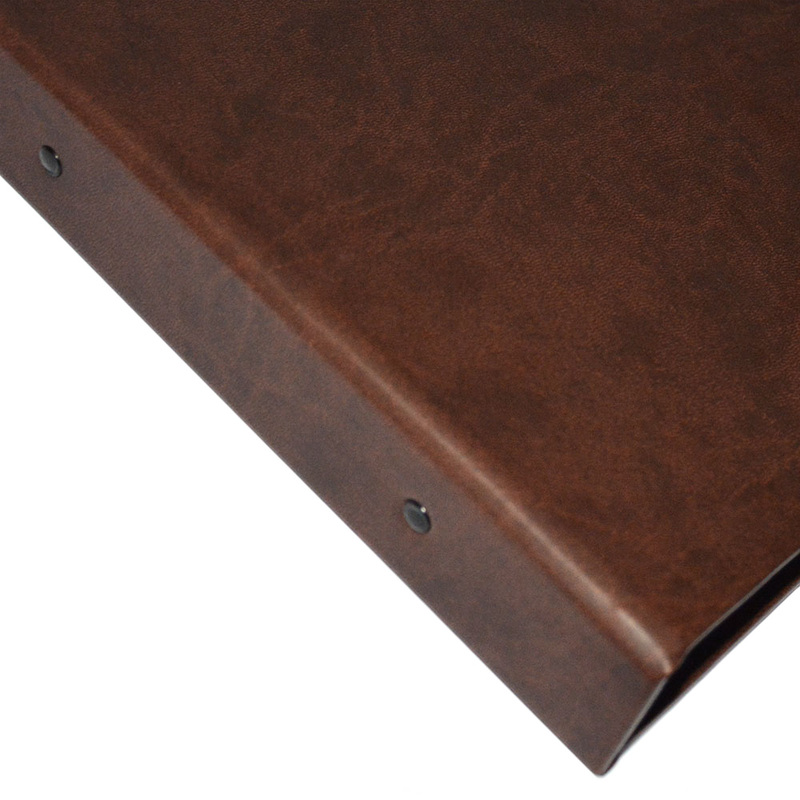 Vivella Guest Room Folders can be manufactured to your chosen size, using your preferred fixing mechanism. 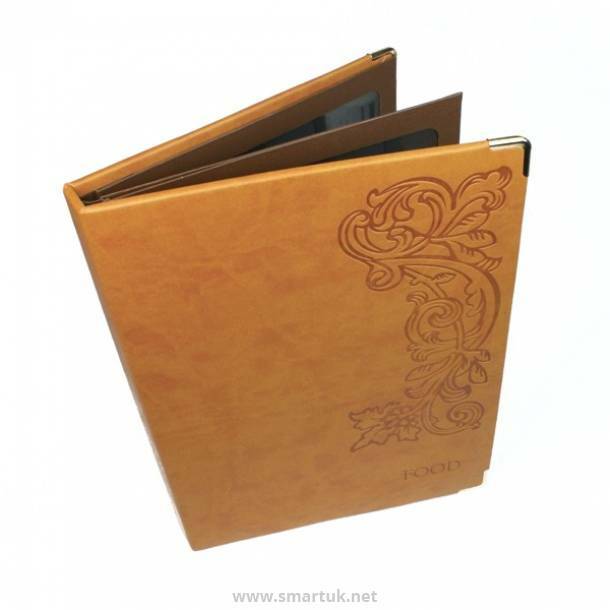 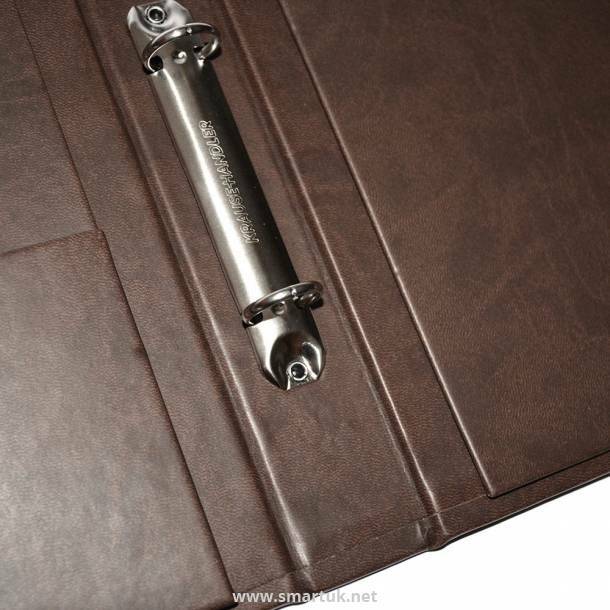 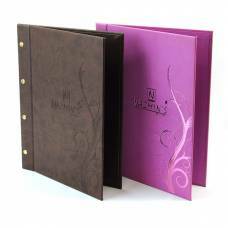 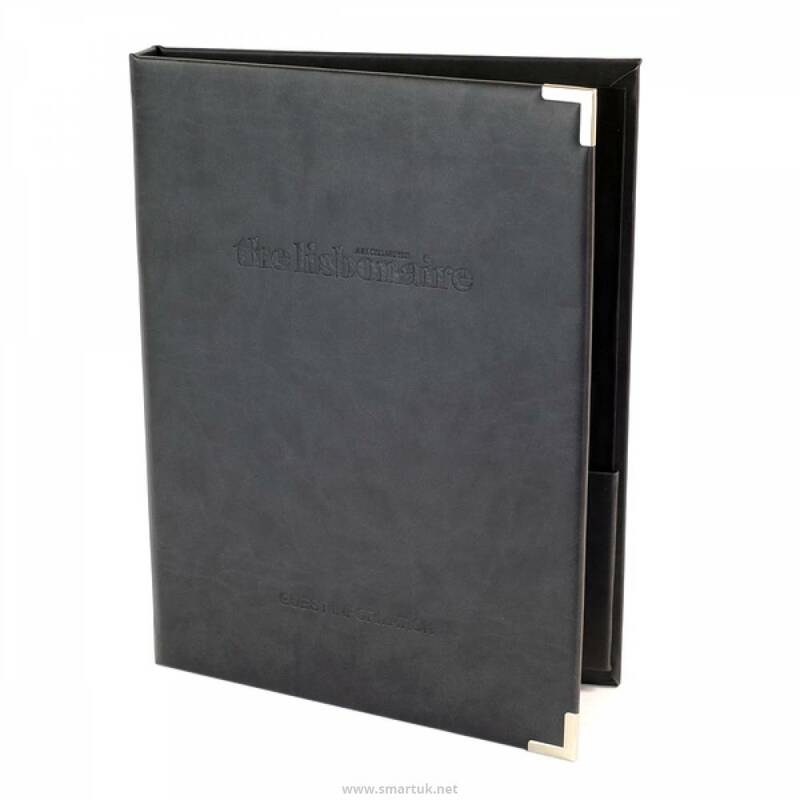 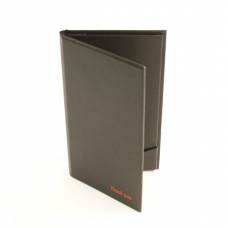 The Vivella Hotel Compendium Folders tend to use either a ring binder or internal screw fixing mechanism and internal stationery pockets can be added to the front or back. 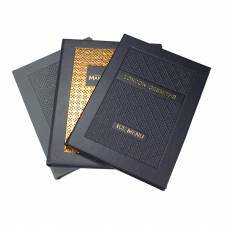 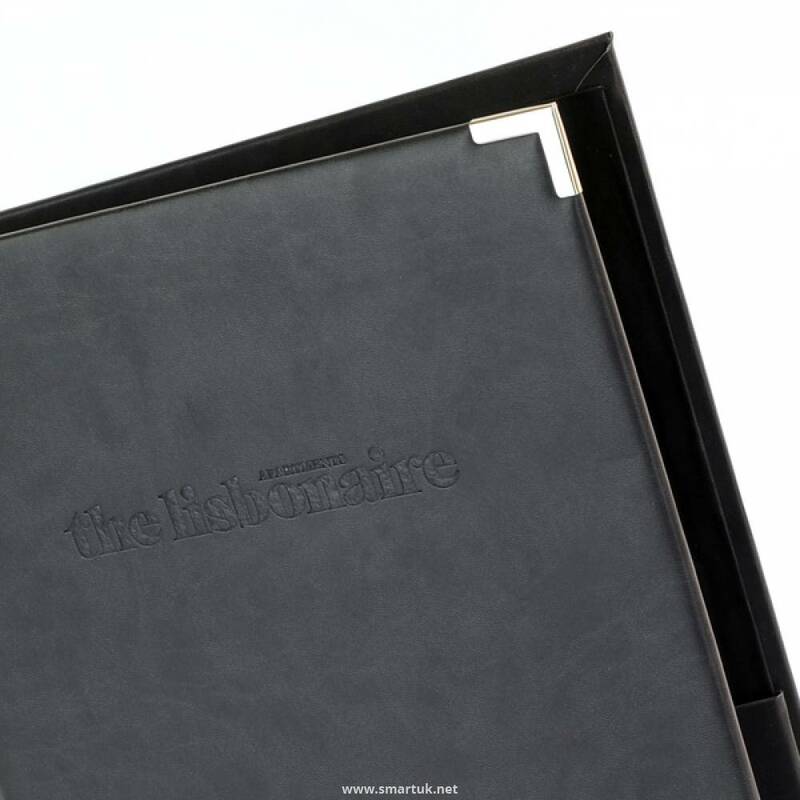 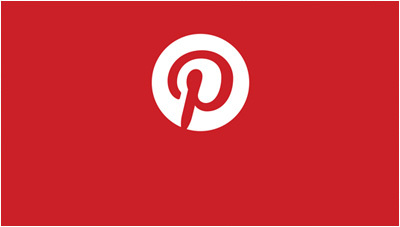 You can personalise the Vivella Guest Folders using your own logo with either a blind embossing or a one-colour foil. 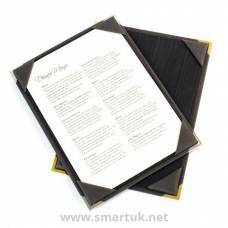 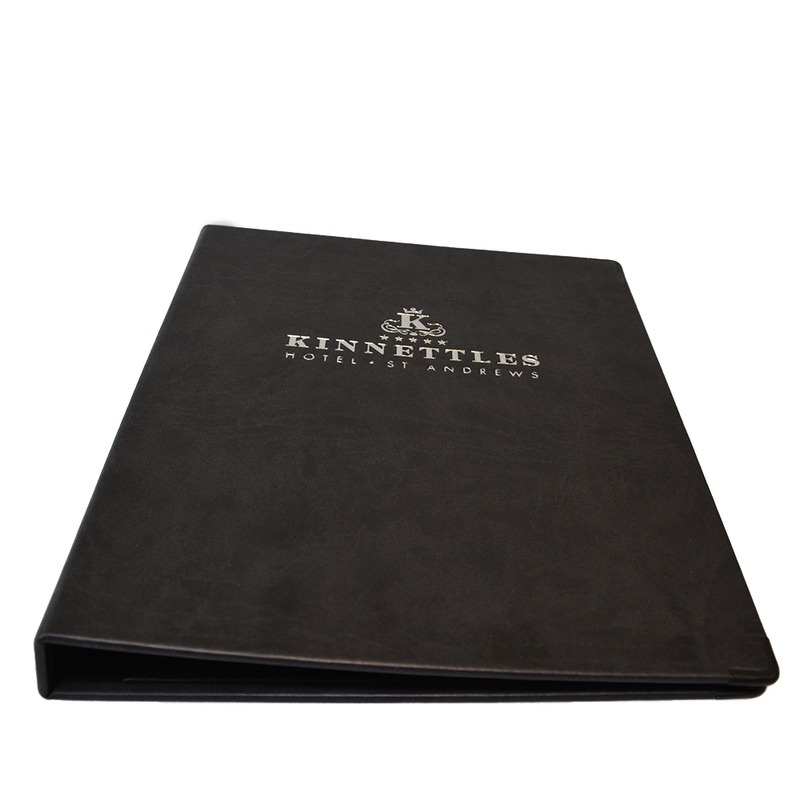 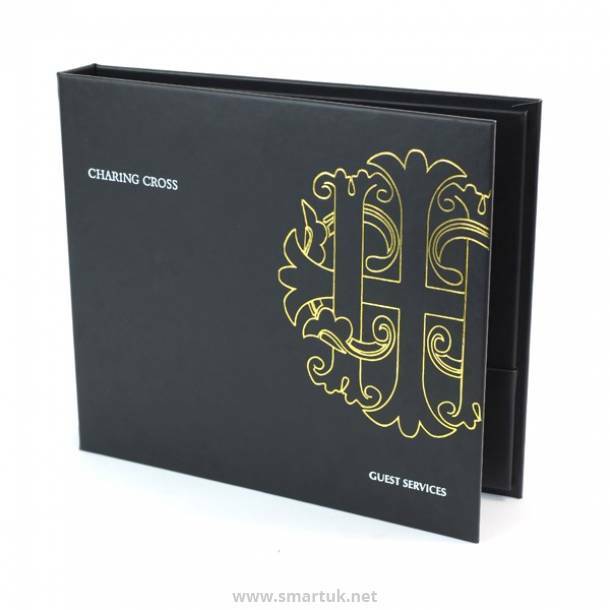 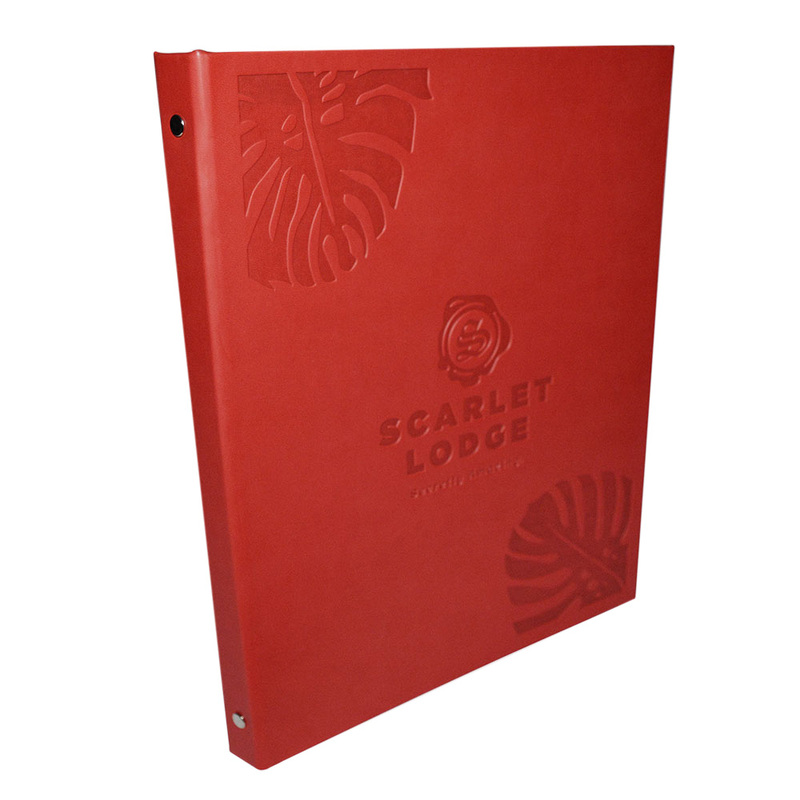 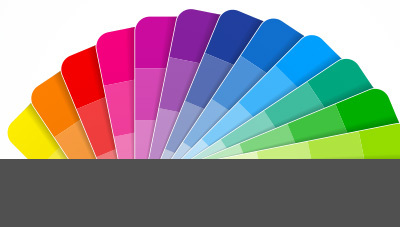 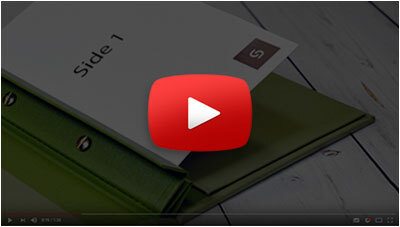 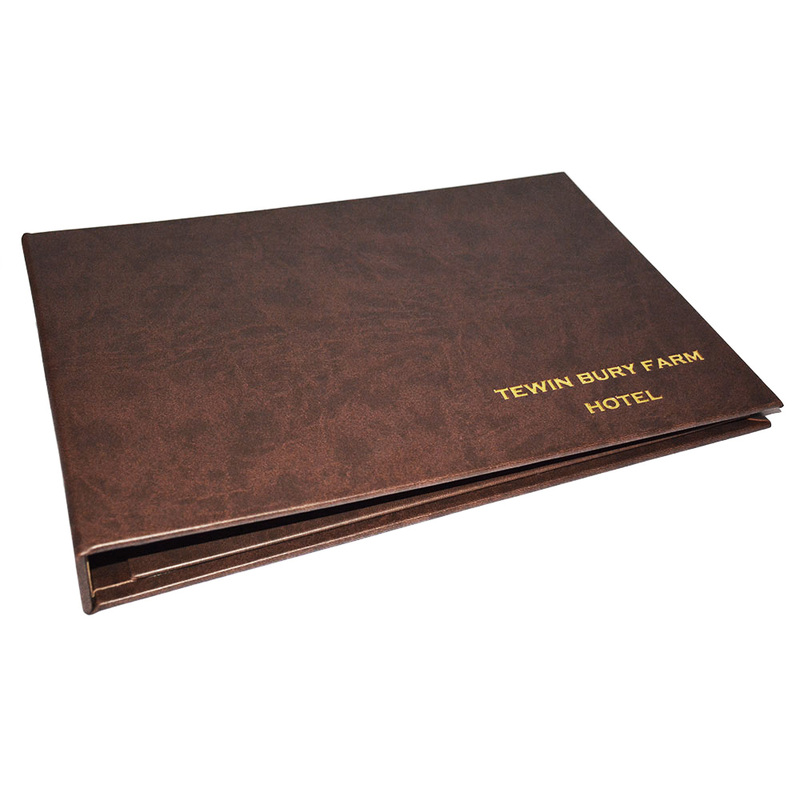 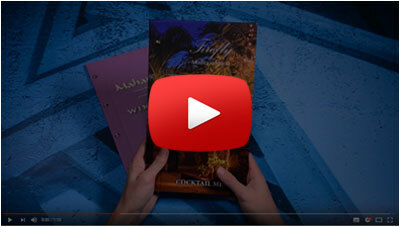 Hotel room folders are beautifully crafter in the UK from high quality materials.